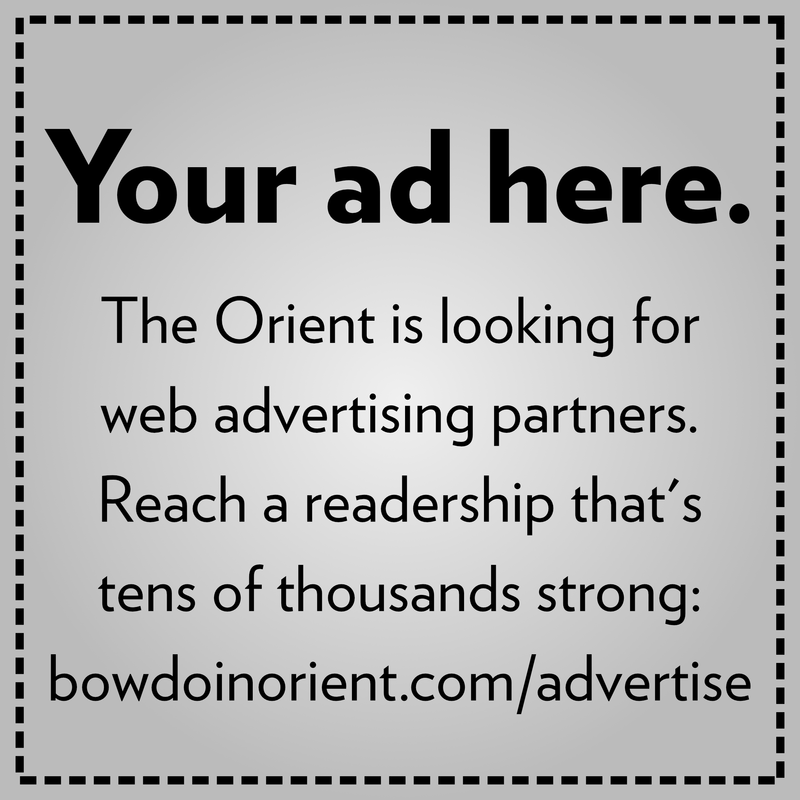 I want to thank Harry DiPrinzio for his thought-provoking article in last week’s Orient concerning the financial challenges that confront many Bowdoin employees. A few factual errors aside, Harry’s article certainly rings true to me. During my sixteen years here, I have heard numerous stories from facility employees about exhausting hours, feeling disrespected and underappreciated, and the difficulty of making ends meet. Sadly, I fear that the College’s response in the Daily Sun (and reflected in subsequent discussion at the last faculty meeting), misrepresented Harry’s article, and also missed a valuable opportunity to open a conversation about wages, poverty, and dignity. Instead of engaging with the real focus of Harry’s article, the school simply defended its employee benefits package, while selectively highlighting a few errors in Harry’s article. Bowdoin may well offer better benefits than other local and state employers, but those benefits do not mean much if they are inaccessible. Low wages make it difficult for people to even afford the deductible on their insurance policies. People ignore minor health problems until they become major health problems. I would hope that with all our grandstanding about the “Common Good,” we as a college would set higher goals for ourselves than being marginally better than Walmart. And this is the real point: the College should have congratulated Harry for his article, not attacked him. If we really take a commitment to the Common Good seriously, then we should be willing to listen to people who take us to task for not doing enough. The College is more than eager to tout its efforts to become carbon neutral, why not listen to people who think we could be doing more? Lastly, what does dedication to Common Good mean if not teaching our students to stand up and point out inequity wherever they find, even if that means finding it right here? Dallas Denery is a Professor of History. Classic! The professor throws shade on others but fails to address what was to me the easiest issue in the article to address – the persistent lack of respect, not from the students but from the faculty. Rather than addressing the part that he can control he continues to ask others to adjust their behaviors. Alum implies that Professor Denery does not already govern his own behavior with the aim of respecting the facilities staff. Or maybe he means to imply the professor can control other people’s behavior? Wrong on either count. Without controlling other people’s behavior one can of course try to persuade … as I understand him to be doing. “Alum” seems perturbed by the professor’s support of the student’s article, which seemed the main point to me. And, in fact, Prof. Denery opens with pointing out that he, too has heard first-person stories of staff being disrespected. Does he need to name names or scold? (No. It’s enough to point out that some folks need a check. And surely he can hardly “control” this.) He further points out the college has missed an opportunity to discuss both wages and dignity. Does “alum” not agree? I wonder, why is the commenter so unsettled by Prof. Denery’s letter? I also wonder if “alum” feels that low wages is simply not an issue demanding attention.